… Helping filmmakers, including Oscar and Emmy-winners, successfully fund, market and distribute documentary programs in all markets. … Developing highly effective websites, online stores and internet strategies for filmmakers and nonprofits. I can help you navigate the complex, ever-changing world of media distribution and online marketing. Please review my projects and services, and contact me to discuss how I might be of help to you. Design and develop websites, including responsive sites and online stores. 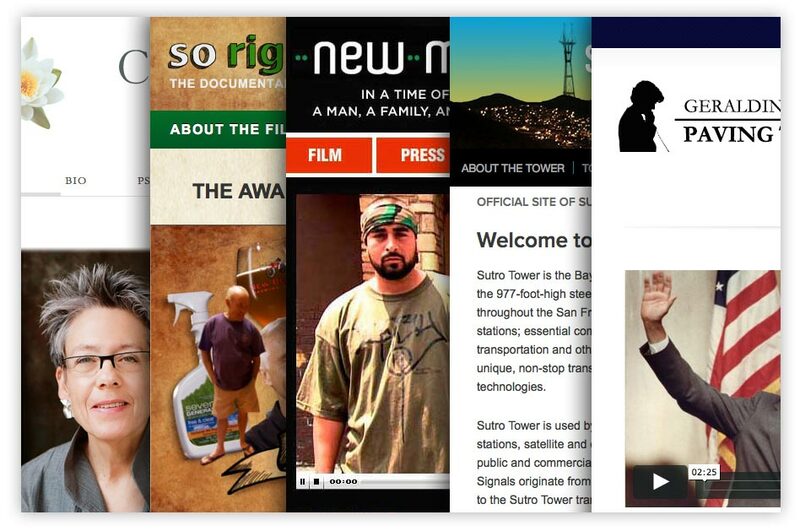 Develop your distribution plan or raise money for your documentary or series. Effectively promote your film including through social media.